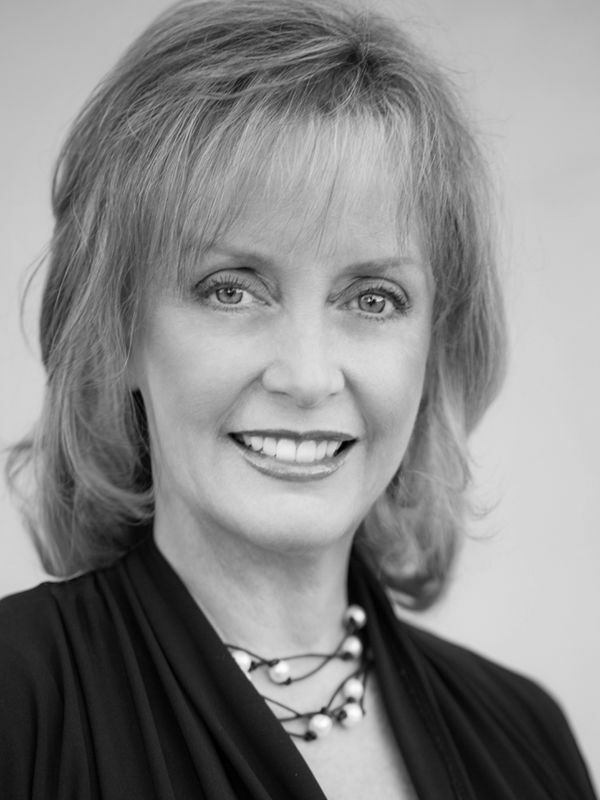 After working in real estate for nearly three decades, Cindy Shearin has become a skilled and experience California real estate agent. Shearin and her team, work endlessly to provide their clients with the most luxury listings and sought-after properties. 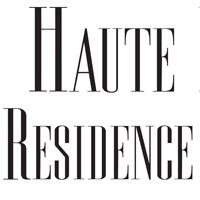 Witnessing significant changes within the real estate industry, Shearin sat down with Haute Residence to discuss the must-haves for luxury homebuyers, the top 3 attractions Manhattan Beach has to offer, and much more. What Top 3 elements are luxury buyers seeking in Manhattan Beach? 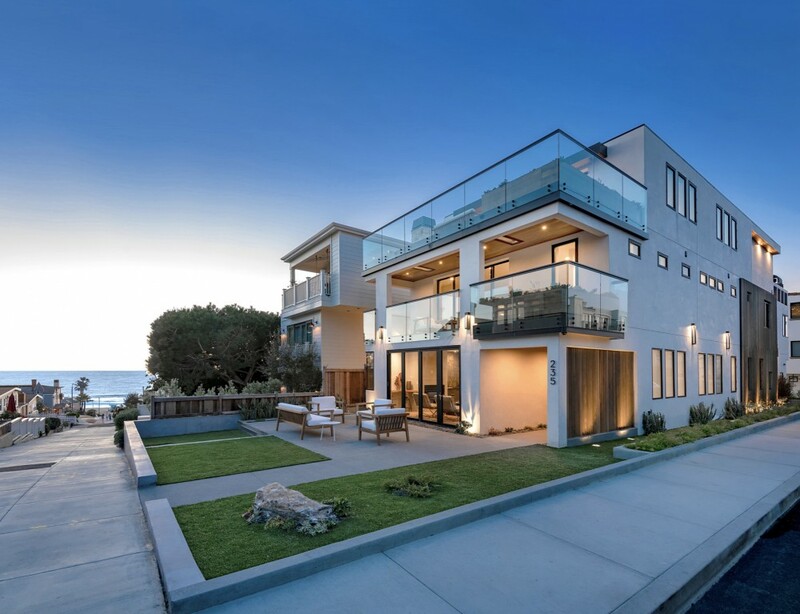 The luxury buyer usually has a long list of must-haves, but top priorities always include ocean views, close proximity to the beach AND downtown Manhattan Beach. Where Manhattan Beach is located on the Queen’s Necklace, ocean view homes like our property at 235 4th Street, have incredible views of the Pacific as well as Catalina Island, the lush Palos Verdes Peninsula, the Santa Monica Mountains and all the way up to Malibu. Manhattan Beach is a lively community that is very walkable. From our 4th Street property, the award winning elementary school, Robinson Elementary, is just a few blocks away as well as the adorable downtown area. It’s like living in a small village-like hip beach town in Los Angeles…which is a city with abundance. Most residents close enough to town will walk to the restaurants, bars and various shops without having to drive. In fact, homeowners close enough to town, like 4th Street, will park their car on Friday and not get back in until Monday for work. Manhattan Beach is also a very safe community which has its own police and fire department. Our quaint city by the sea offers an excellent leisure lifestyle in a very safe environment. 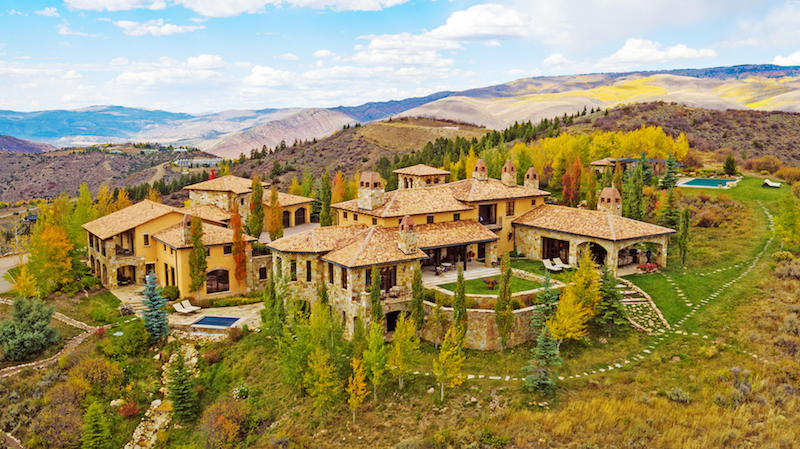 Which of your current listings would be ideal for luxury buyers? We have a reputation for representing some of the finest properties in Manhattan Beach, so our clients and potential buyers will always be in good hands with The Shearin Group. We are resolute in carefully selecting properties that our discerning clients expect. Also, setting us apart from most real estate groups is our property development program. Like the recent collaboration with one of our clients, Legacy Estates, we designed and developed the ideal property for today’s luxury buyer at 235 4th Street in Manhattan Beach. 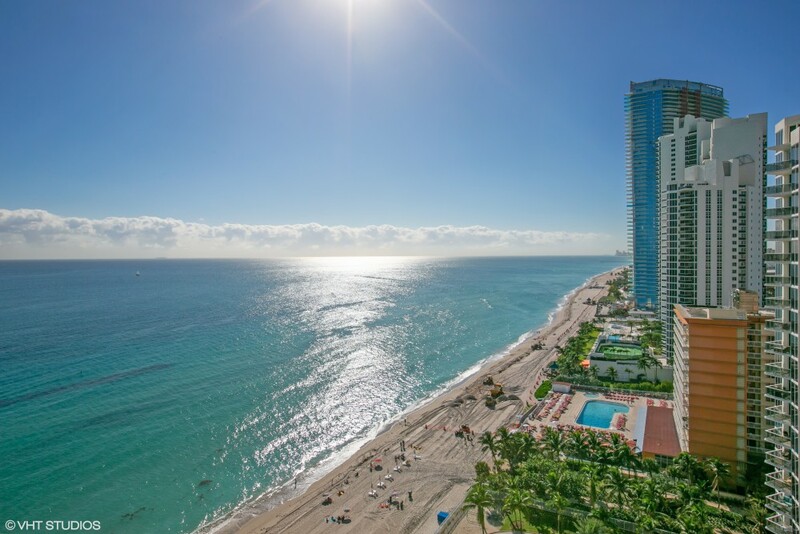 From all levels on this property one will enjoy jaw dropping views, be less than two blocks to the gorgeous beach, and a few blocks into the thriving downtown area. With every modern luxury from a full size residential elevator and heated floors to exquisitely appointed interiors, this 4000+ square foot home has it all; location, style and upscale componentry. What are the best dining, shopping, and attractions in Manhattan Beach? Well, there are so many attractions that this list could go on and on, but I’ll try to keep it short. We have great award winning restaurants in Manhattan Beach with famous chefs in-house. A crowd favorite is The Arthur J. This fantastic steak house sits at the edge of downtown (and very close to our 4th Street property). It always has a bustling nightlife, delicious food, and mixology cocktails set in a 1950’s-chic Mad Men-era styled space. Award winning MB Post is just down the street as well as dozens of other great eateries. Boutique shopping is similar to what one finds on Montana or in Brentwood. Trina Turk’s colorful windows always draw fans in and locally owned Cami and Wright’s carry brands that rival Barneys and Saks, saving the local ladies a trip to Beverly Hills. The ultimate attraction is of course our pristine beach. The nice wide beach here is meticulously clean and continually offers fun events to attend like AVP Pro Volleyball tournaments and the famous (or infamous) Six-Man tournament where teams show up in silly costumes and play for fun…don’t be surprised if you see a team of grown men in tutus or wigs in the final round. We locals have seen it all, and it’s all in good fun. Are home buyers seeking properties closest to the water as opposed to properties with more land? Everyone wants to be close to the water. The sand section in Manhattan Beach has full lot homes where one can find properties around 4000+ square feet. Most properties don’t have a sizable yard however, but when you have a full lot that runs 90 feet north/south, like in our property at 235 4th Street, the homeowners get a ton of insane ocean views, and uniquely we chose to incorporate a nice size yard trimmed in grass to satisfy the client desiring more outdoor space and land. What are the must-haves for luxury homebuyers in regards to the design of the space? 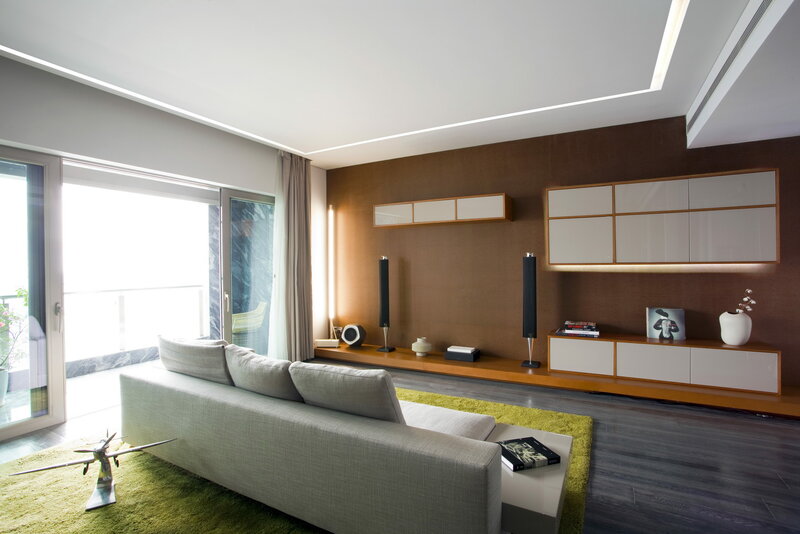 We are seeing a trend in warm modern aesthetics where clean lines rule and quality is apparent. Also, a smart floor plan that is open and flowing, along with dedicated spaces like outdoor kitchens, home gyms and basements are top requests these days. Likewise, upscale fixtures and appliances are very important to our clientele; Dornbracht fixtures, Miele kitchen appliances, and Kalista bathroom components are preeminent. With all the indoor-outdoor living spaces we are seeing nowadays the use of glass Fleetwood pocket doors and windows are also in high demand. Furthermore, as with numerous homeowners we’ve worked with, The Shearin Group can redesign to incorporate a luxury must-have list, or build from the ground up, all to exceed the client’s expectation for their dream home.